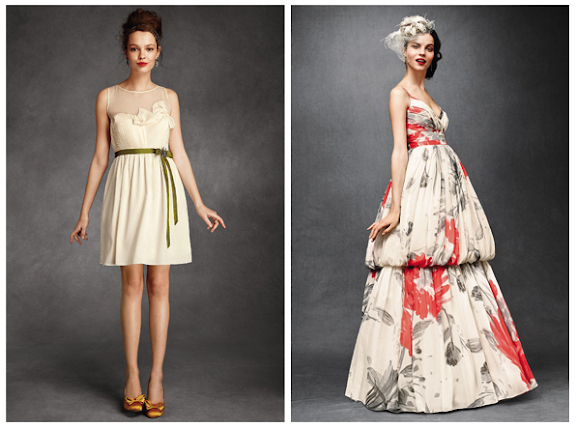 Weddings just got even more beautiful, thanks to Anthropologie. OMG I love every single dress!! I wonder if my husband would mind terribly if we, you know, got married again? in the famous words of rachel zoe: i died. :) these are fabulous! 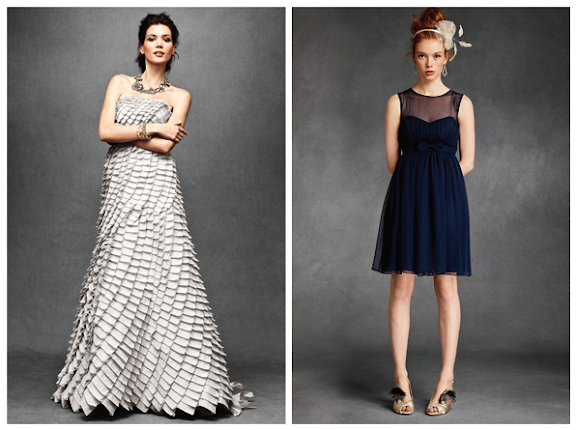 Obsessed with these dresses! Gorgeous, each one. A typical wedding in Tiffany style requires two colors: pure, shining white and bright turquoise blue.